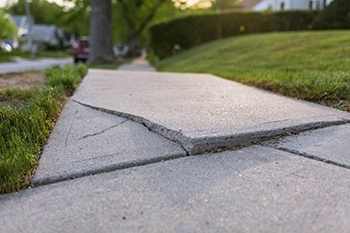 If you have concrete around your home that's cracked or uneven, such as a sidewalk, driveway, patio, or pool deck, MidAmerica Basement Systems offers the repair options you need to help you protect the look of your concrete. 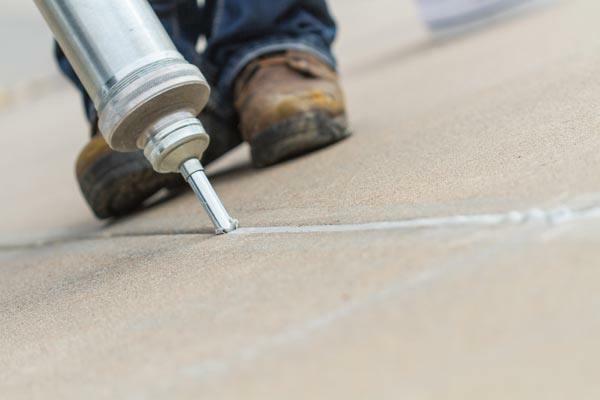 When concrete settles, cracks, or becomes uneven, you could end up with pooling water, uneven surfaces, and potentially dangerous tripping hazards. 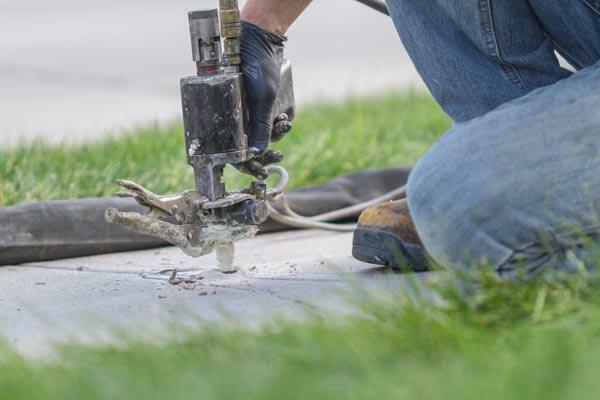 Plus, cracked concrete looks bad and lowers the value of your home. 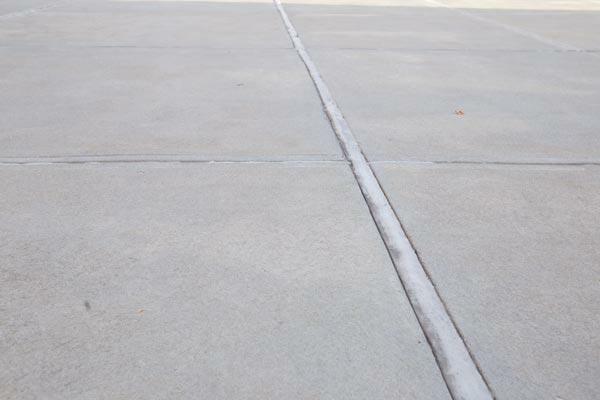 We use the latest technology and techniques to lift, level, seal, and protect your concrete. 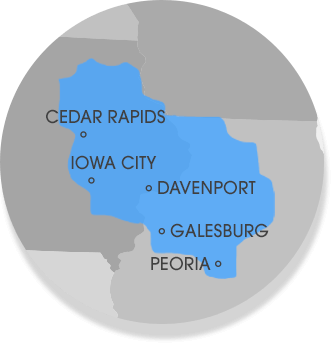 Contact us today to request your on-site inspection and free cost estimate in Cedar Rapids, Peoria, Waterloo, Davenport and the nearby areas.